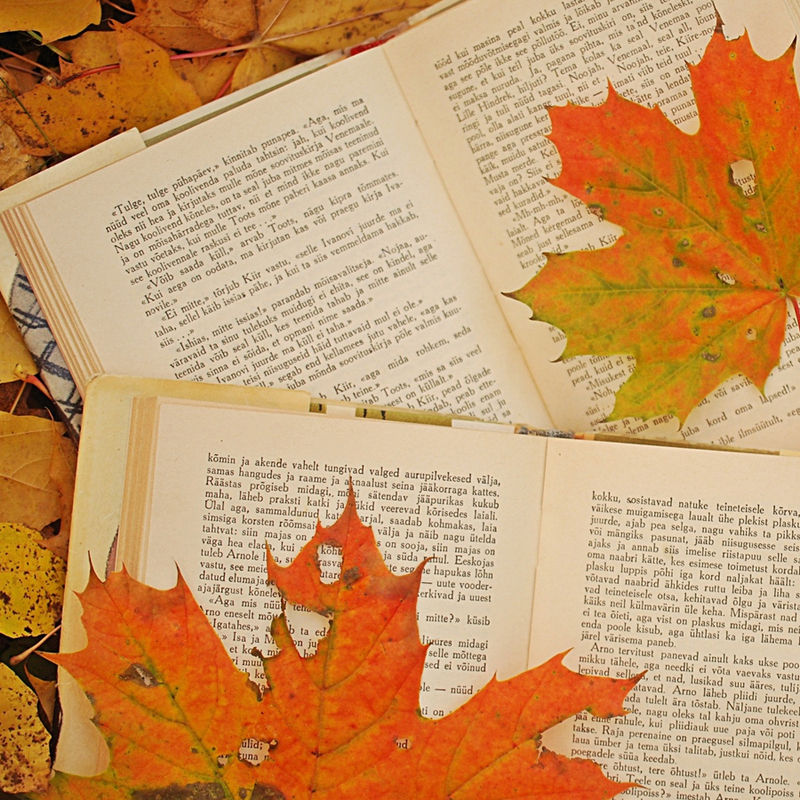 FALL into a great used book! Friends Book Sale is open every week Friday 10-4 and Saturday 9-1. The Friends support Gator’s READ, MMS six grade class with a monthly drawing; last month the class checked out over 100 books. Go Gator’s…READ!